UPDATE: Cuddihy ran 51.54 to dip under the qualifying A-standard on May 3rd and joins the London-bound team. 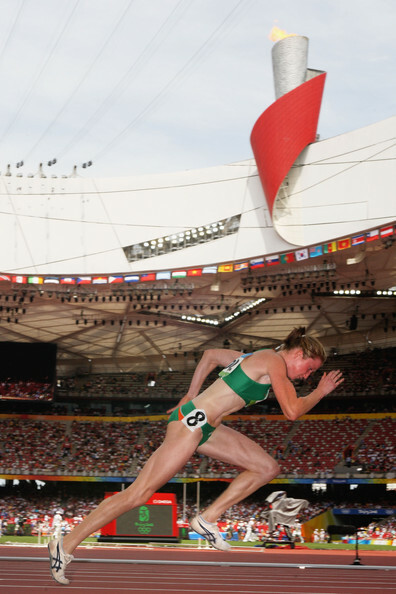 400 metres isn’t very long but to get to the starting blocks in London 2012 Irishwoman Joanne Cuddihy has gone all the way to Canberra, Australia. And a few stops like Japan, Europe and America in-between. But as she talks you realise Cuddihy thinks the sacrifices - leaving family and boyfriend in Ireland, putting her medical training on hold – are more than worth it. 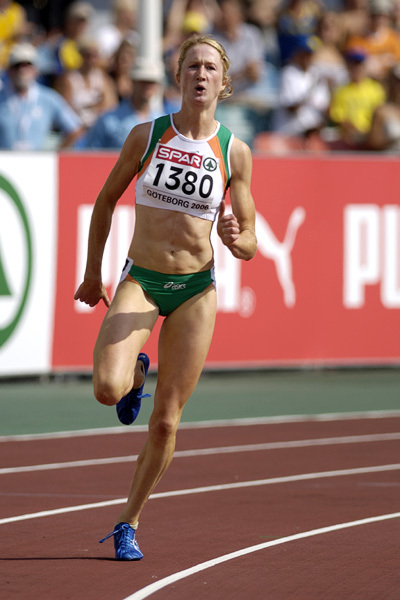 She says she loves the big events – the World Championships, the Europeans, but she’s also four times Irish champion at 400m with a Personal Best of 50.73. 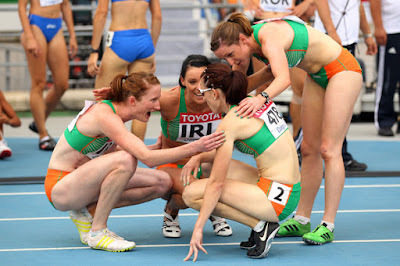 And this month took the Australian National Championships title in a time of 51.69 as well as running with the successful Irish 4 x400 metres relay team. But all those titles come at a price. Her typical training week with the Australian Institute of Sport would leave most people behind on the track. She lists out some of the work they do on the track - lactic tolerance work meaning long runs with very little recovery time. And then speedwork, other technical work like dragging sleds or pulling a harness with weights. They do hurdle-drills and short, fast races over short distances at a high intensity. There’s more. Running at race-pace over longer reps but quickly and closer to the 400m distance. Sometimes extra lactic work or speed work. And when that takes its toll, down to the pool for aqua-aerobic sessions. Not to mention keeping her mental focus after a false start at the World Championships last year saw her knocked out of the 400m. She rushes over that as we talk, moving onto the exciting relay result from the same event. Because it's not all ‘alone on the track’ stuff. 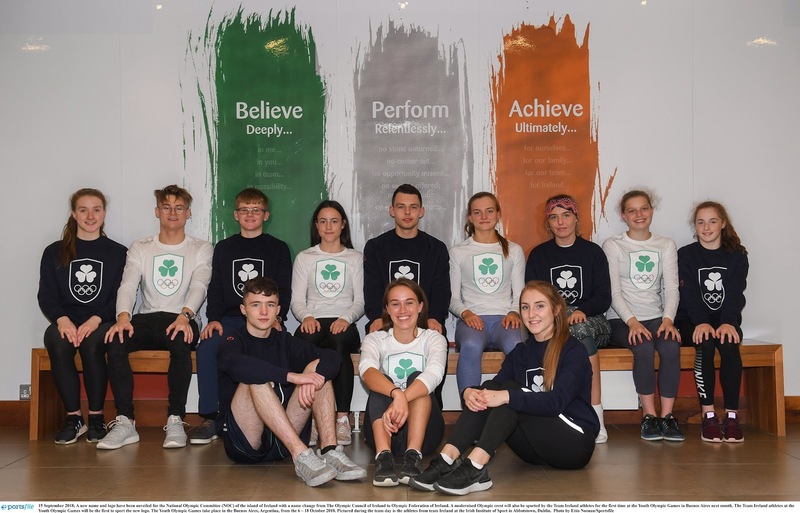 The tall athlete is very proud of the Irish relay team, points out they are ranked 12th in the world with a great chance of qualifying for the Olympics. Relay qualifications are based on two races, so with that one in the bag they are aiming for another good time to confirm their place. 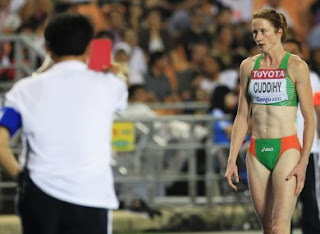 Like many elite Irish athletes Cuddihy is funded by the Irish Sports Council. But €12,000 doesn’t go far when a flight to Australia from Ireland can be almost €1,000. This is where Cuddihy’s story gets interesting – she casually says she’s training to be a doctor to pay those bills. 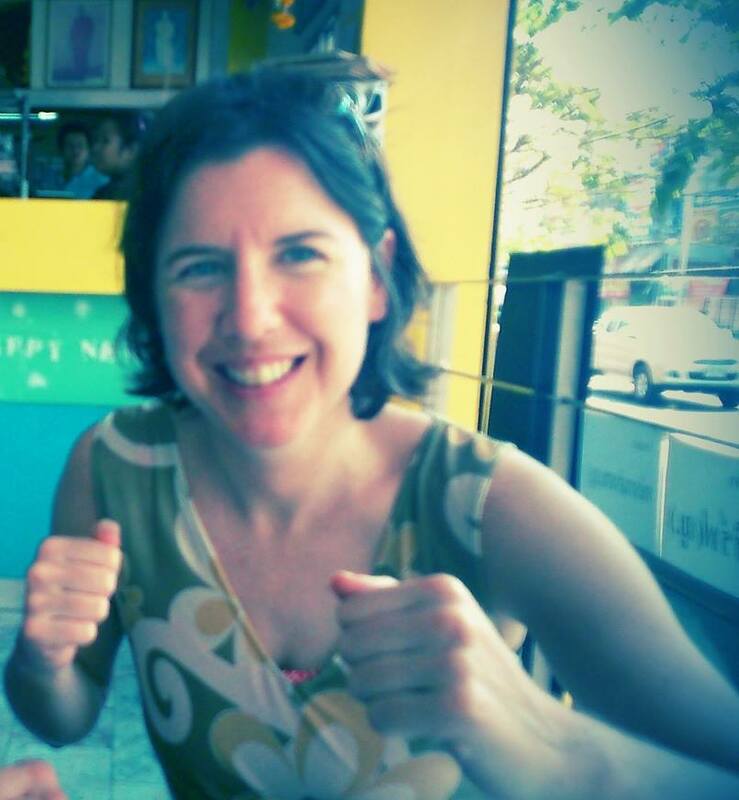 She’s been mixing medicine and running since her student days in University College Dublin. Well-known for its sports programmes, she says the college helped plan her twin-careers. “At the first Sports Scholarship meeting we talked about how to juggle both. Medicine gets trickier when you’re in fourth year and you have to be out and about doing internships,” Cuddihy explains. “I did one year at a hospital, then took a gap year. Then I did my finals after Beijing.” That would be the 2008 Olympics. She spread her internship over 18 months instead of 12 including time in Australia and back in Galway, something she describes with a grin as slightly unorthodox. The flip side is falling behind women who can afford to train full-time thanks to government funding or full sponsorship. So Cuddihy’s time now in Australia is all about recovering from a niggling back injury and cracking the A-standard before the London Games. “I’m still studying here, it can be tricky with the visa too so study is the best option. You can’t have big blanks in your CV applying for (medical) jobs. But I was far behind with training, you have to catch up,” she says. She jokes that Canberra – as one of the few Australian cities without a beach – is the perfect place for focused training. Maybe it helps her boyfriend has returned to Ireland for his own medical training. And younger sister Catriona was also at the Australian National Championships. Piling on the sibling rivalry she came 8th in the 400 m with a PB of 55.03. Training, training and study. Cuddihy says everything between now and July is a step towards peaking on the track in London. “My plan is to fun faster than the A-standard by the London Olympics.